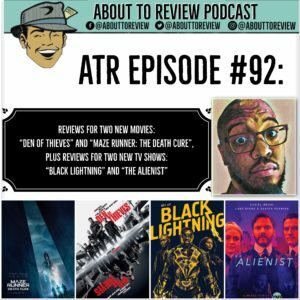 Two new movies and two new TV shows are the hot topics this week! 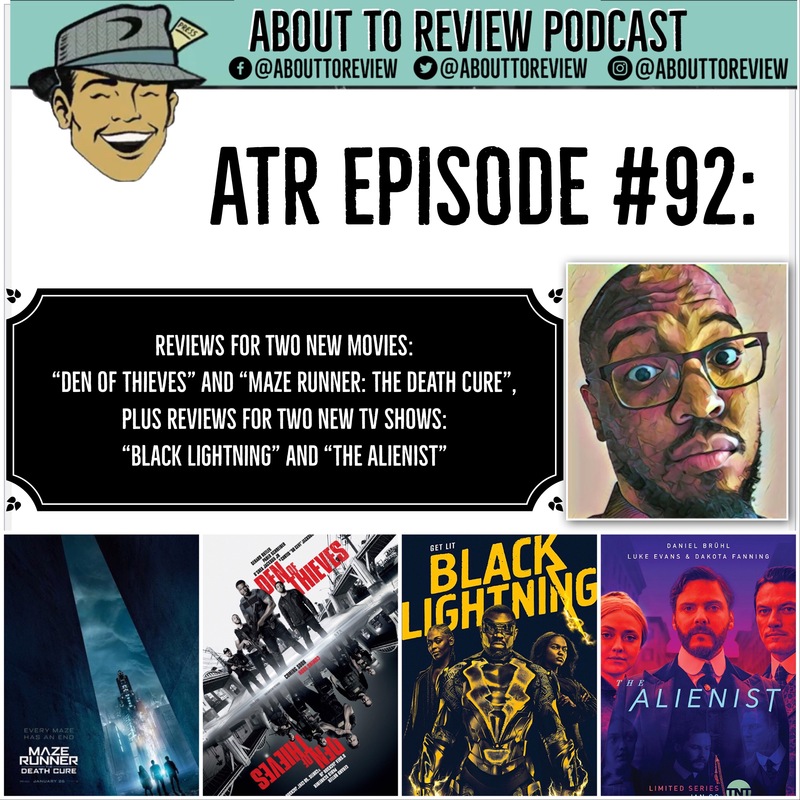 Tim Hall, AKA: “The People’s Critic” stopped by the studio to talk about “Den of Thieves”, “Maze Runner: The Death Cure”, “Black Lightning”, and “The Alienist”. Let us know if you have seen them! 0m:00s – 6m:45s: Intro to the show and guest.